The Avery Fisher Center (AFC) resides on Floor 7 of Bobst Library. Our video collection (DVDs, blu-rays, and videocassettes) contains an extensive variety of classic and contemporary feature films from the U.S. and around the world, as well as TV series, stage and concert performances, documentaries, and art films. Our audio collection (CDs and vinyl discs) is also international in scope, offering an in-depth representation of music both contemporary and historical from the widest spectrum of classical, traditional, and popular artists. 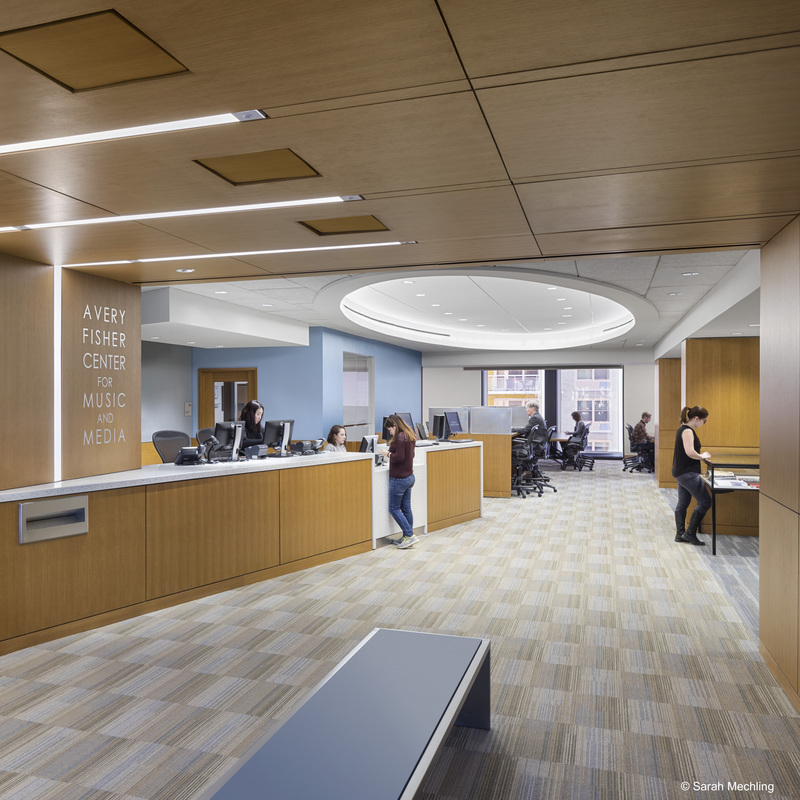 The Avery Fisher Center’s facilities includes 4 small and 2 large collaborative media rooms, in addition to our state-of-the-art immersion room. To get help, contact the Avery Fisher Center.